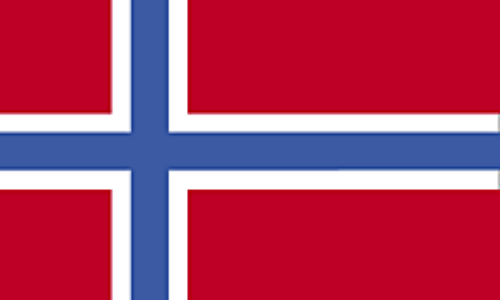 Country Report 2015 - Includes Svalbard real Gross Domestic Product growth rate, with latest forecasts and historical data, GDP per capita, GDP composition and breakdown by sector. Browse additional economic indicators and data sets, selected by Global Finance editors, to learn more about Svalbard economic outlook, debt to GDP ratio, international trade performance and population trends. 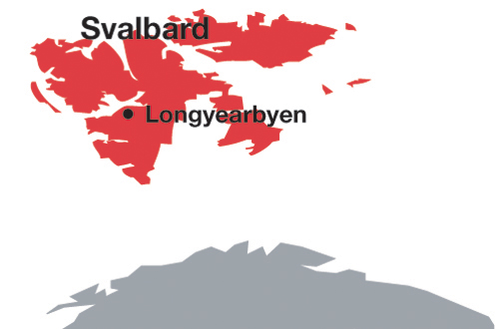 Rankings of Svalbard best banks and safest banks are also available.